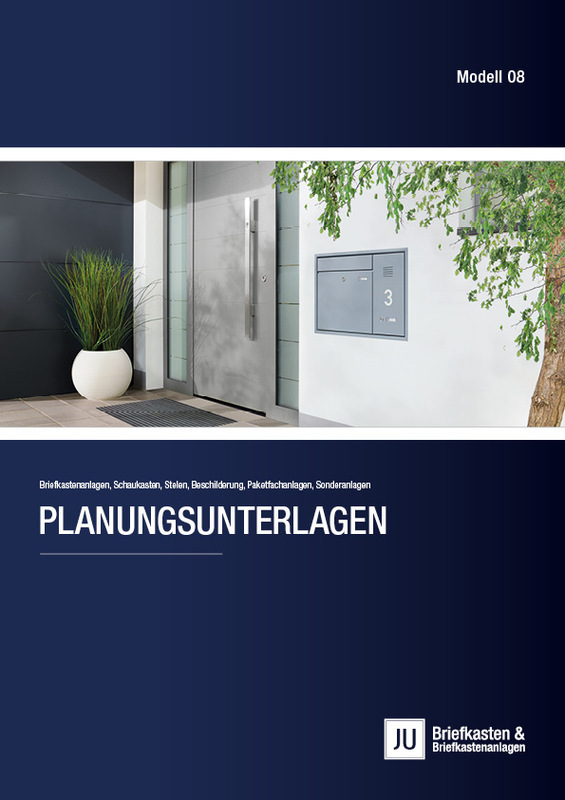 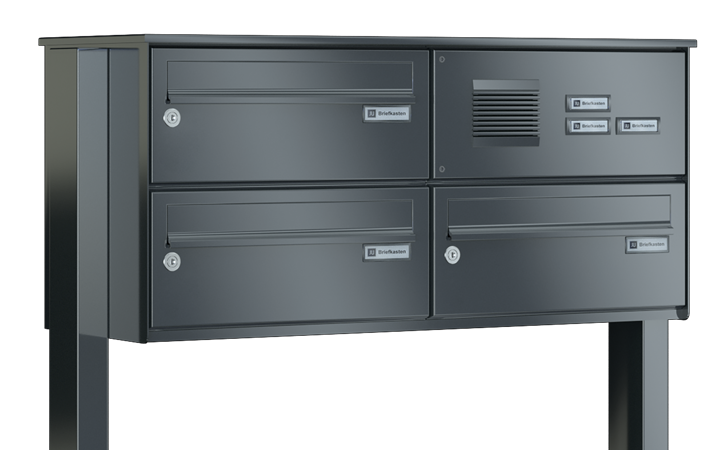 Horizontal, space-saving mailboxes are particularly suitable where there is space in the depth, but not necessarily in the surface. 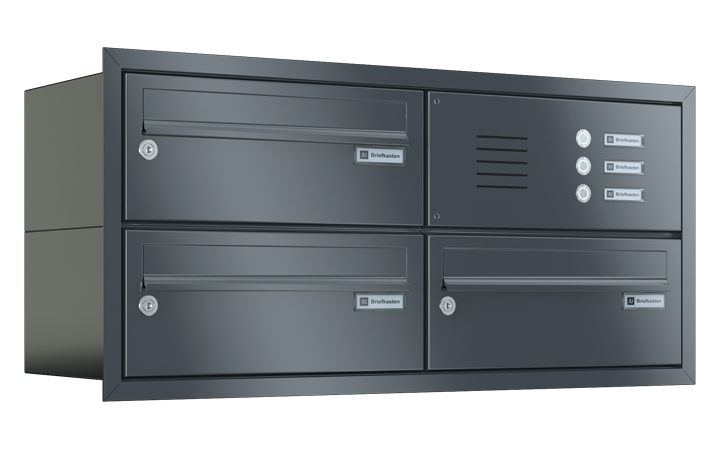 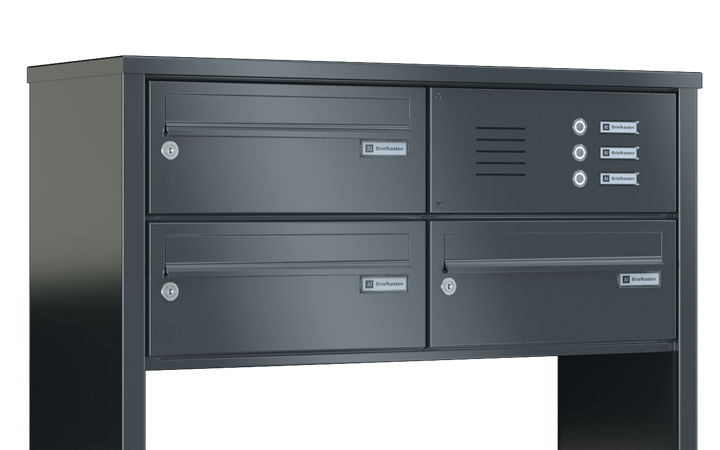 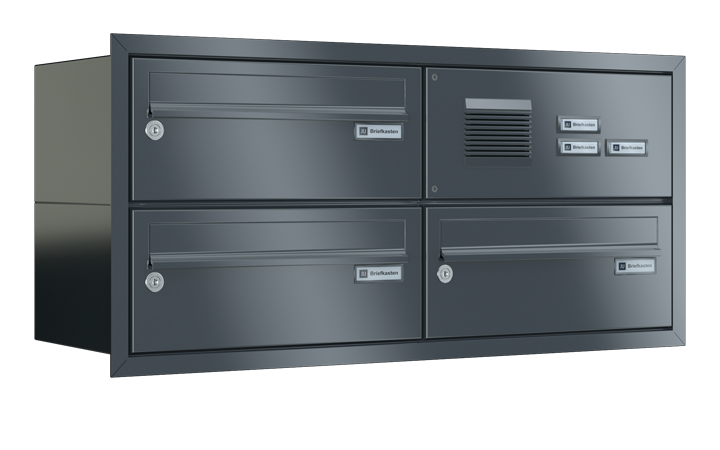 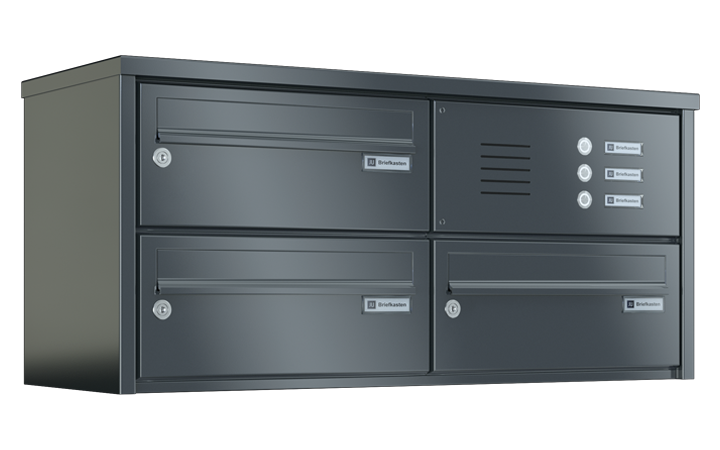 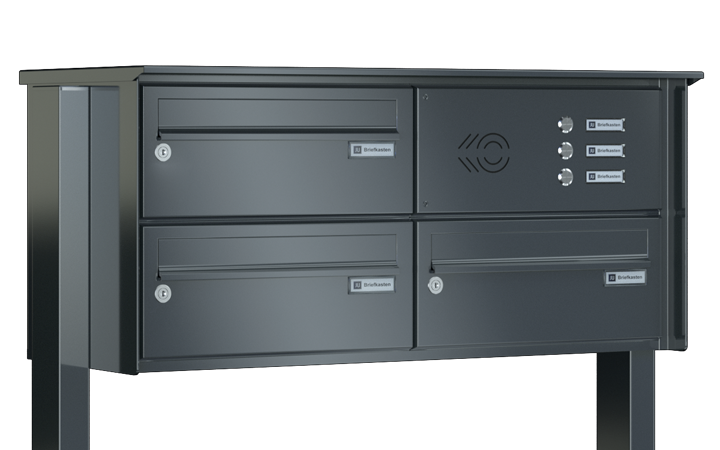 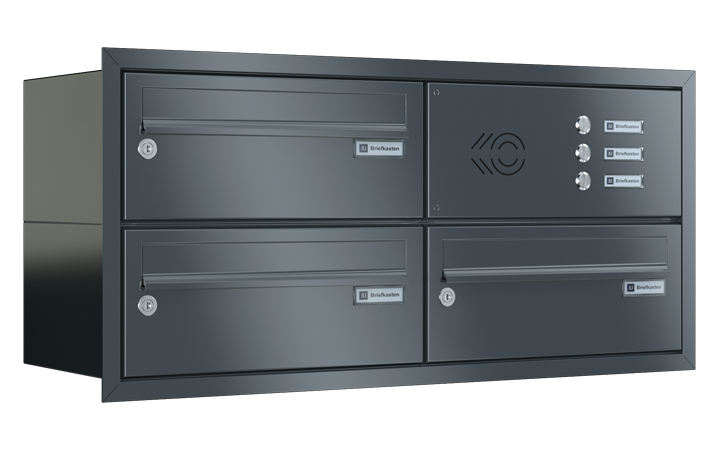 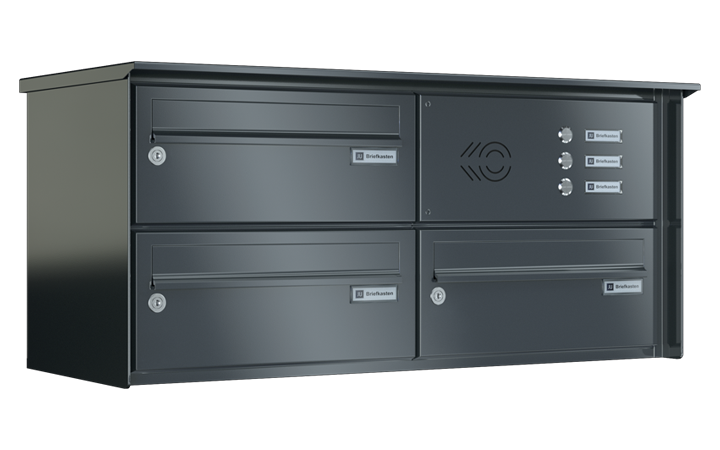 The mailboxes of the series 08 can also be used efficiently for multi-part, large systems. 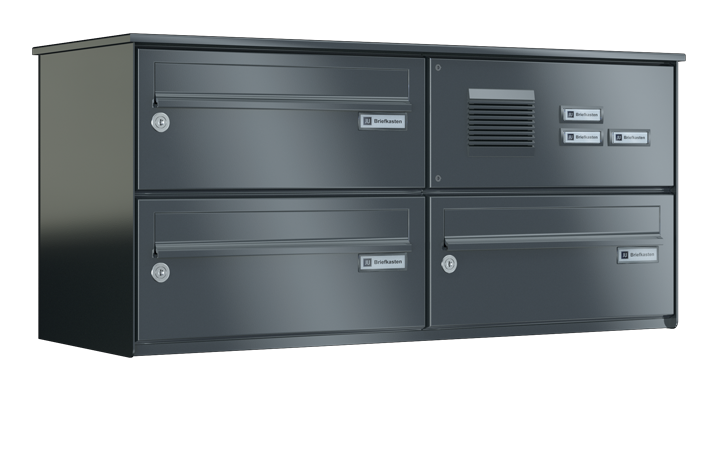 Available in three widths and two different depths, the options we offer are diverse.